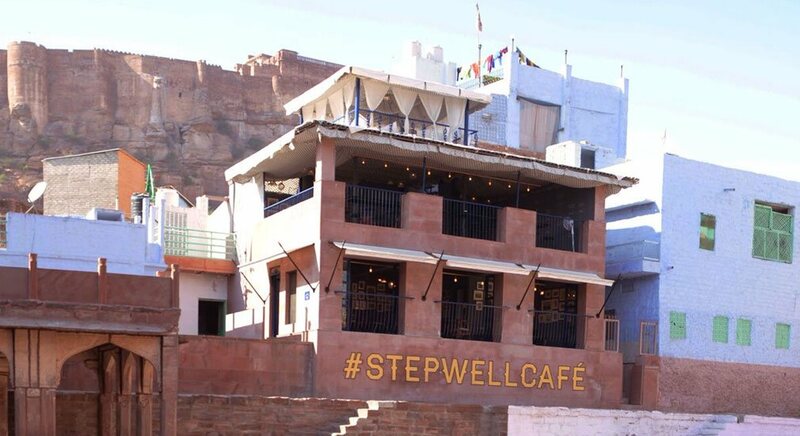 FT's 'How To Spend It' could not resist including the spectacular view from the #StepwellCafé. 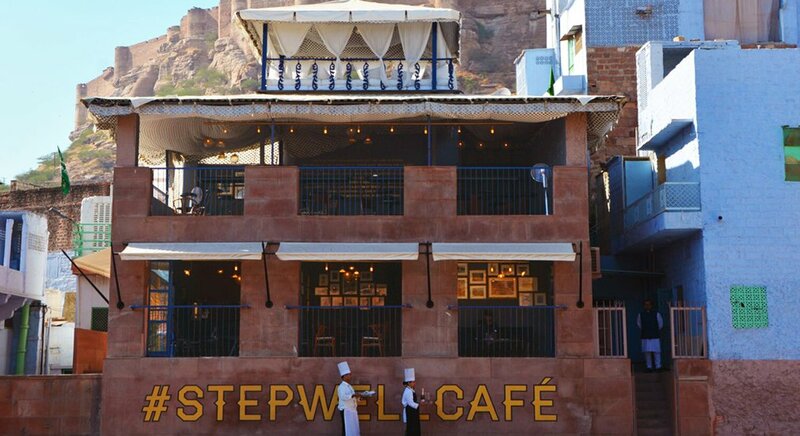 A must visit, the "magnificent triple-decker" hovers above the historic 'Stepwell' and is a city favorite for its incomparable views, delicious Indian and Continental Menu, its sumptuous interiors and vibrant atmosphere. 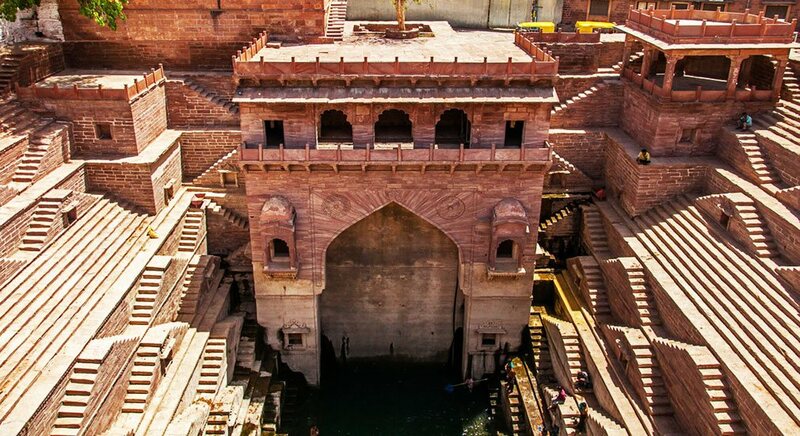 Toorji’s Step Well – was built in the 1740s by Maharaja Abhaya Singh’s Queen. Submerged for nearly a century, its recent drainage, clean-up and restoration has uncovered over two hundred feet of hand carved treasure in Jodhpur’s famous Rose-Red Sand-Stone; intricate carvings of dancing elephants, medieval lion and cow water-spouts, and niches housing deities long gone. Your stay in Jodhpur would be incomplete without a visit to this wondrous monument.